Angle drills are nifty devices that are ideal for working in tight spaces or drilling in areas which are difficult to reach. They are invaluable for many working in plumbing and carpentry, allowing you to easily access tight spots behind joists or beams which you simply wouldn’t be able to reach with a conventional drill. The added bonus of them being cordless means that the user has much more freedom to move between different work areas without needing to worry about trailing or unplugging cables, and their short charge times mean that you will never be out of action for long. 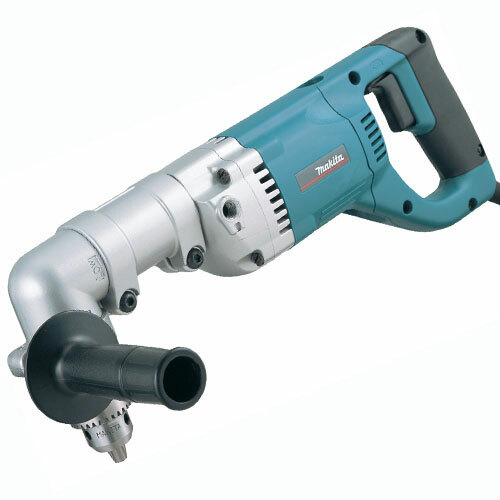 Here at CNS Powertools, we offer a great selection of angle drills sourced from leading power tool manufacturers. Although they are lightweight and compact, these drills offer you with the power you need when you need it, as they are fitted with high power motors for exceptional drilling performance. 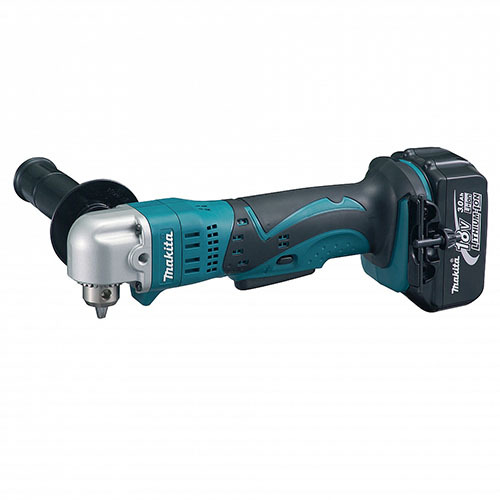 Invest in an angle drill from makers like Makita, Bosch, Dewalt all at CNS Powertools to help make your life easier.